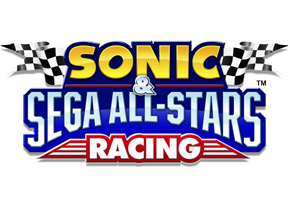 Last week’s official Chart Track multiformat rankings show the Wii edition of Sonic & Sega All-Stars Racing, in the middle of the charts for weeks prior, has now dropped out of the top sellers. The game ranked at #29 last week and #21 two weeks before. The Wii version joins its HD console counterparts, who fell off the top 40 just a few weeks after the game’s launch. The DS edition of ASR is still hanging on, though, climbing up a spot week to week to #37. Interestingly enough, Mario and Sonic at the Olympic Winter Games remains constant on the UK charts well after the close of the actual games in , coming in 25th, and only dropping two places from last week. And for those curious, no edition of ASR made it onto NPD’s Top 20 software chart for March 2010–meaning no single edition sold more than 100,000 copies.